Update: Shortlisted teams have been announced, if you haven't received an email, your submission hasn't made the final cut! 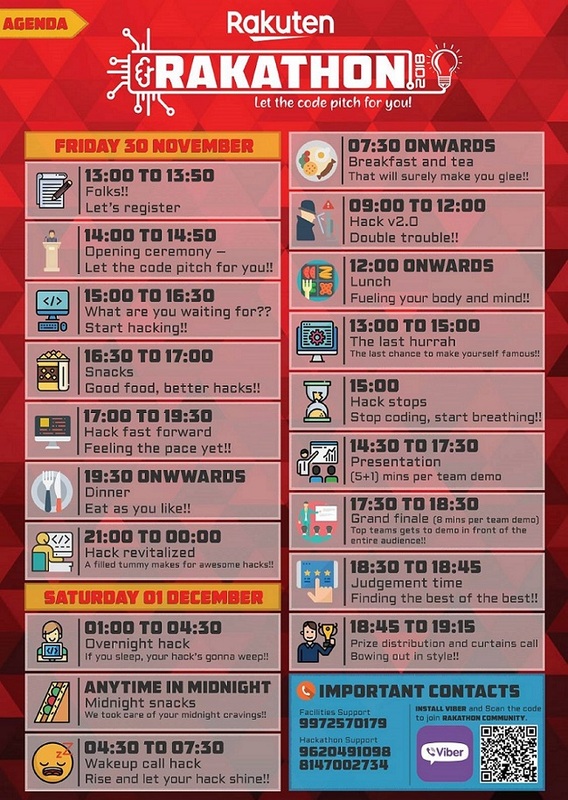 RAKATHON 2018- Let the code pitch for you ! 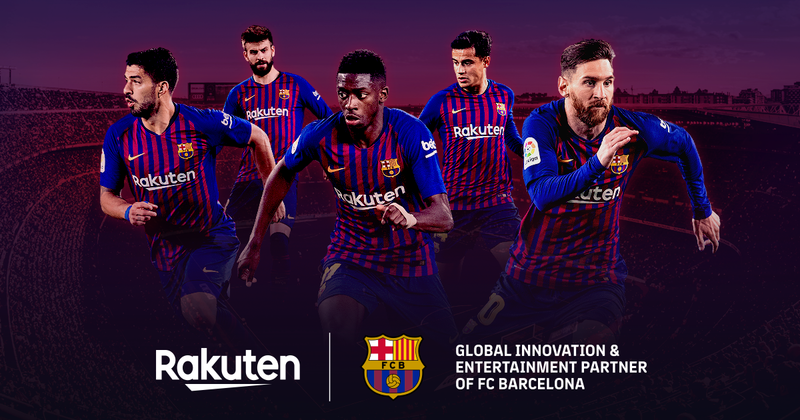 IN JAPANESE, RAKUTEN STANDS FOR ‘OPTIMISM’ AND WE STRONGLY BELIEVE IN THE FUTURE! Our 70+ businesses ranging from e-commerce to digital content, from communications to fintech and sports deliver the joy of discovery and shopping to 1.2+ billion customers around the world, through our constant innovation and disruptive thinking. Speaking of which, Innovation has and knows no speeds and boundaries. And a hackathon is a perfect platform to demonstrate that. Which is why Rakuten India is inviting you all to come forth and participate in the RAKATHON 2018 a platform that is perfect for just that! 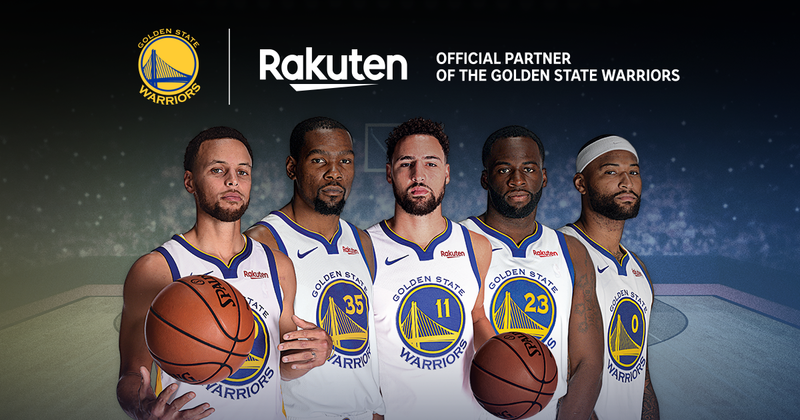 At Rakuten, we believe that sports and entertainment have the power to bring people together and unite the world by transcending language, cultural and regional barriers. 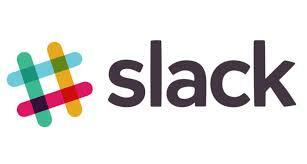 The Hackathon will be divided into 2 phases. In this phase, we want to learn about your approach towards building a solution for the chosen problem/problems. Problem Statement: What's the big idea? What are you going to solve for a greater good? The opportunities it will lead you into - Tell us all about it! Solutioning: Outline the path you will embark to innovate and approaches you will adopt to get your idea rolling. Tech Stack: Your choice of frameworks, technology, and platforms that will be adopted to build your idea for a great demo! Listing these 3 things could make your ideas even more compelling to be selected for the Event Day! Note: Ideas can be submitted in any of the following formats: Word, PDF, PPT, Video. You don’t have to implement exactly what you describe in this phase. We understand that your approach, design, chosen stack and methodology may change when you will start building the solution. This deliverable is to evaluate what problem you want to solve, the magnitude and intensity of that problem, and current approach towards addressing it with a solution. We will review the submitted ideas and update the respective teams. We ensure to give ample time for shortlisted teams to plan for the event. Please note that the last date to submit your idea is November 20th. Finale will be a 24-hour thrilling hackathon at Rakuten India office. This is when you will implement your idea and give a concrete shape to your product. Finalists shall get an opportunity to present and talk about their solutions before the esteemed judges of Rakathon. The venue for our offline hackathon! Right from crowdsourced phone number information to community driven blood donation groups to car pooling solutions that we see and access on our smart devices exemplifies how much of a difference can be made to our collective lives by innovating in these areas. Look around the space you live, the city we are part of, the problem that bothered our friends and make a big difference to lives of million people, possibly. As commerce goes electronic, the closest cousin that needs digital make-up is payments, money-movement and transactions. Payments moved from slow and expensive physical systems to electronic payments to crypto-currencies where currencies themselves are becoming de-centralized. This is the 2nd area for ideas and innovation. Media and Content are other big areas of innovation in last 20 years. From newspapers, books, movie theatres and Blockbuster (Video Rentals) media consumption, access and revenue models have innovated so much. Also, the way we consume, access and how we procure the media/content has seen so much progress and innovation. Innovations around new media promotion, content promotions and communication modes would be fun to think about and work on. E-Commerce is now so central to our lives with new buying patterns and experiences. Ideas like CoD, Buy online pick from Store, Virtual trial rooms to crowd sourced logistics, the opportunity to solve is infinite. Innovation is only a "thought"away. Here is a huge runway to take-off your ideas. Your hacks can range from Conversational shopping to smart logistics to product recommendations. All and Any. You are in for a surprize!